for $849,500. This building was built in 1895. INVESTORS DREAM PROPERTY. Two buildings on one legal lot in the heart of Fox Point (4 unit and 3 Unit). Short walk to Thayer Street, Brown University, Hope Street and much more. This is a well sought after location on the East Side. Prime location to collect premium rents. 160 Transit Street features two 3 bed units and one 2 bed unit. 162 Transit Street features two 2 bedroom units and two 1 bedroom units. Both buildings are very well maintained and offer low maintenance ownership. Both homes also feature newer roofs and updated mechanicals. This is an opportunity for both stable cash flow and long-term appreciation that does not come along often in this area!! This CASH COW 7 UNIT PACKAGE is selling at a discount as both buildings are located on one lot. Solid tenant history and plenty of room for improvement in rents over time. 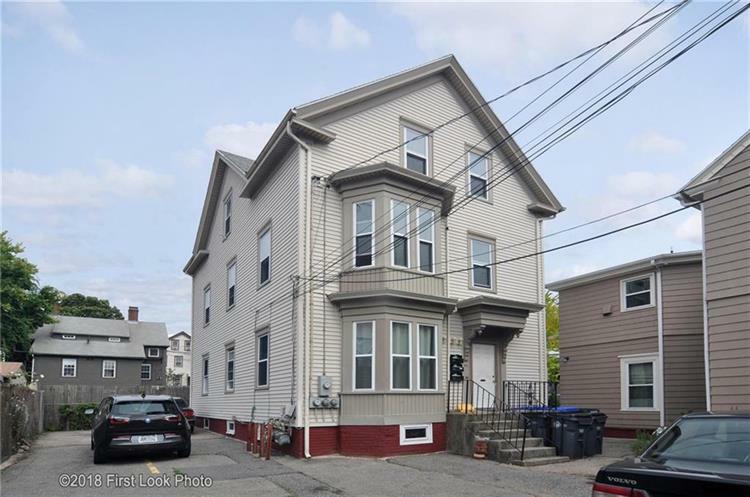 This is perfect for any investor looking to have a steady flow of income and obtain properties that will maintain value over time. Opportunity is knocking as there are very few structures like this in the Fox Point area. Don't miss this CHANCE to obtain prime real estate at a great price. 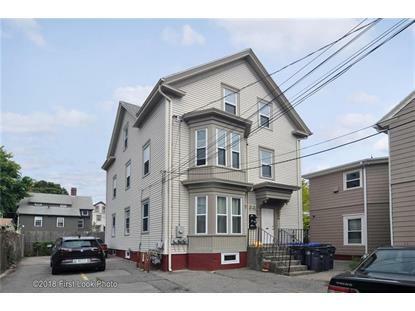 Rental income monthly in excess of $7, 000! !